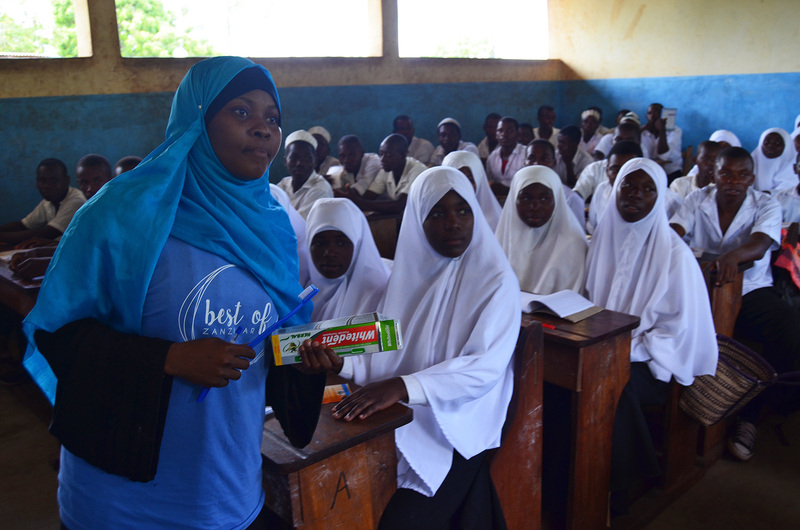 Best of Zanzibar is proud to announce its Health, Hygiene and Sanitation programs at Mbuyu Tende and Kijini, Unguja North A. The program was developed from the results of the Baseline Survey of these villages conducted in October 2016, identifying Health and Hygiene as primary concerns for the area. 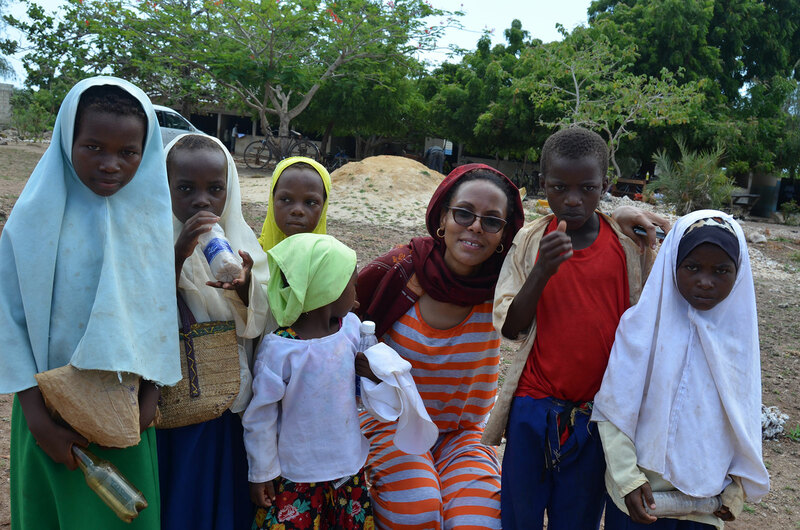 ‘We found that many in the community lacked the basic knowledge of environmental and physical hygiene’ said Best of Zanzibar Health Officer Ms. Nahya Khamis Nassor, who also served as a Research Assistant on the Best of Zanzibar Baseline Study. 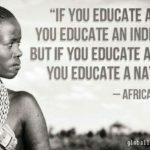 The Health and Sanitation sectors aim to improve health, hygiene, and sanitation and introduce access to clean water in Kijini, Mbuyu Tende and to extend to the entire North A. 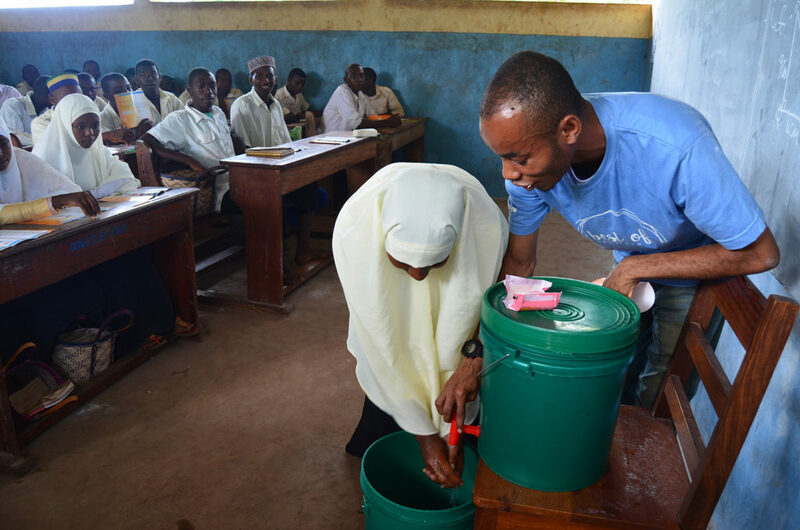 Seven Health Officers from the Department of Environmental Health at the State University of Zanzibar (SUZA) have come together to teach community leaders, teachers and school children safe and practical hygiene practices and its importance. 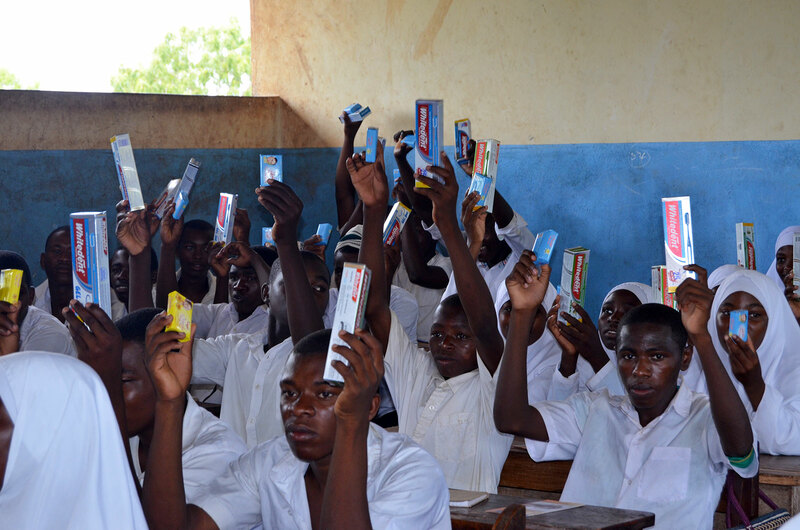 The objective of the Health and Sanitation Education is to promote positive hygiene-related behaviour change practices by educating the communities about the link between illness, diseases, and safe hygiene practices, so they understand the importance of washing hands, teeth, bodies in order to stop the spread of bacteria that may cause illness and disease, such as cholera. 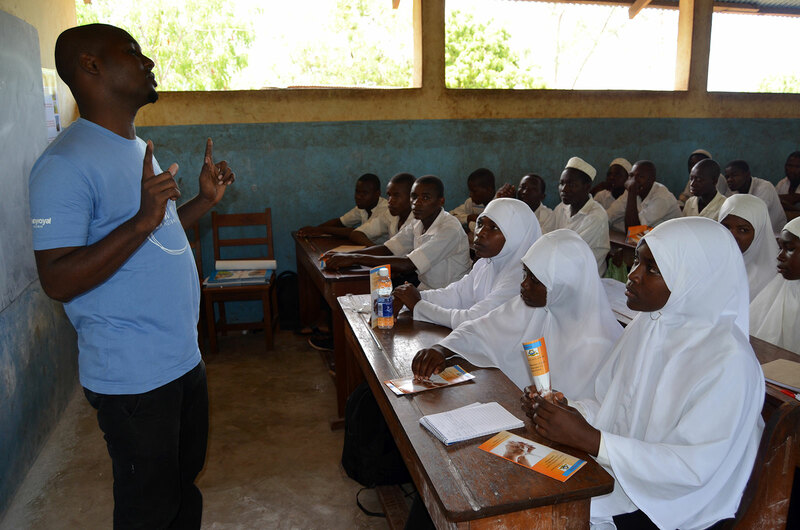 Best of Zanzibar’s Health Officers will continue with community public health forums yearly, where the communities will learn more about safe health practices, as well as to gain more knowledge on specific topics such as disease prevention and gender-related matters. 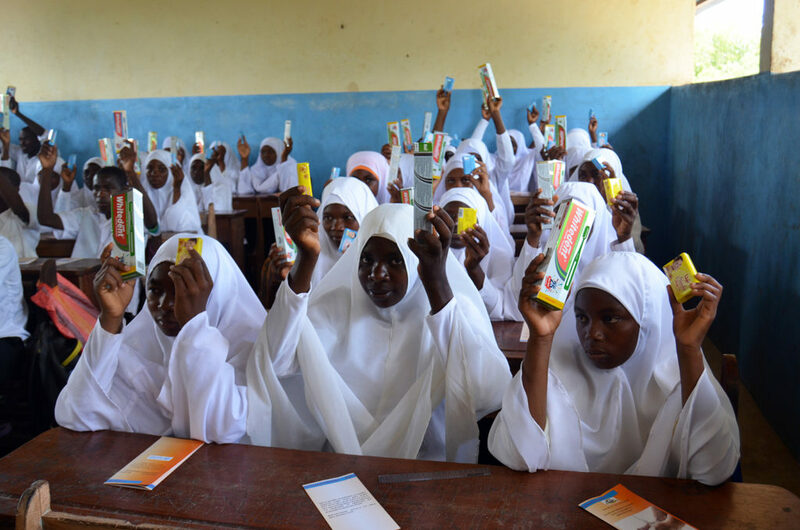 As part of the yearly health forums, we conduct puberty and menstrual education in the schools with small group discussions on different health topics about the changes they face as adolescents, as well as distributing free sanitary pads and undergarments. 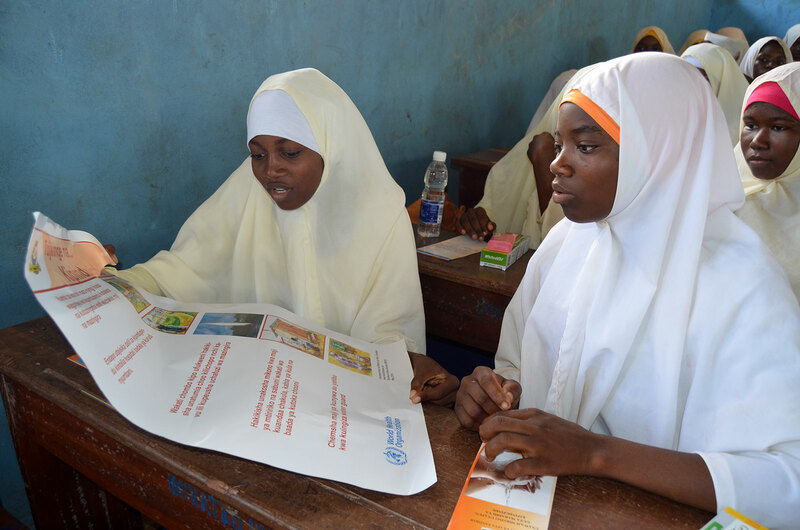 Sessions with both adolescent girls and boys aimed to develop a measure to assess young peoples knowledge about puberty, sexual development and to examine knowledge in relation to age, gender, and school. 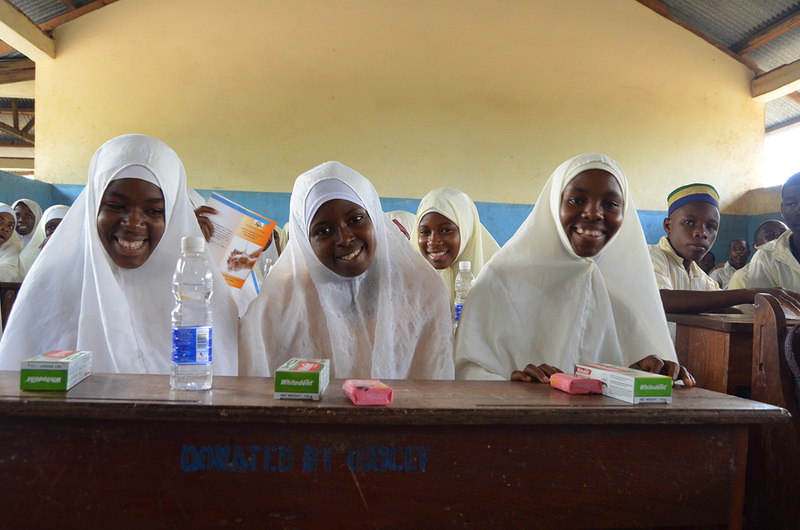 Our aim is to reduce the number of school days missed by girls during their period. After a survey, it was noted that there are very few toilets in Mbuyu Tende and Kijini, resulting to open defecation by the members of the community which can lead to numerous health-related concerns. 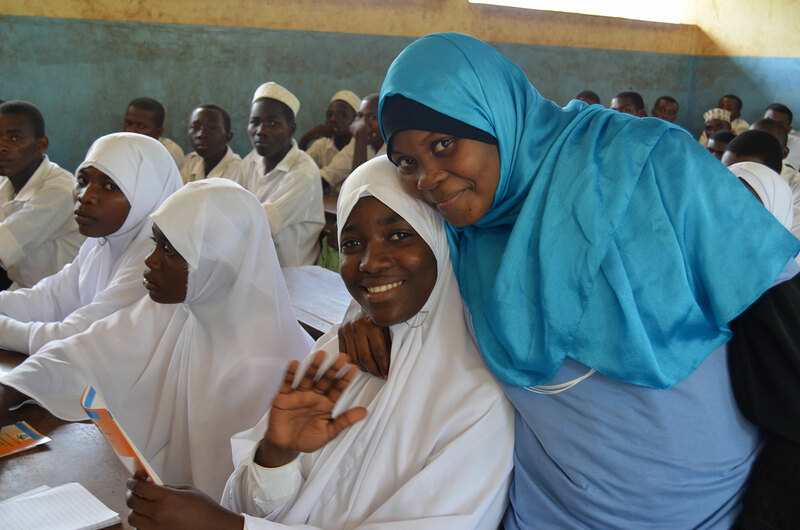 Best of Zanzibar will work hand in hand with the communities to construct toilets at strategically placed sites, and provide education about its importance in relation to health and disease prevention. 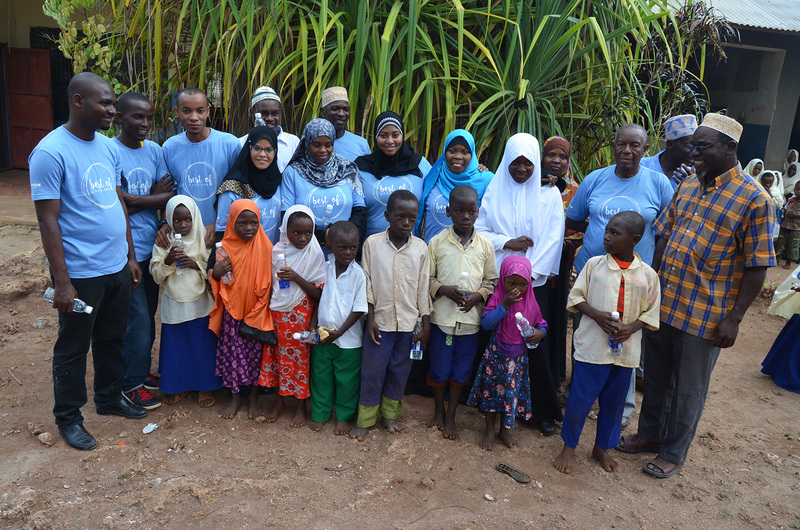 Together with the Ministry of Health Zanzibar, we conducted Community-Led Total Sanitation (CLTS), an approach to the motivate community on toilet building, we have provided knowledge to the local community volunteers who will motivate others in the villages on the effective ways of ending open defecation and toilet building. Best of Zanzibar in conjunction with Blue Amber Zanzibar and Zanzibar Water Authority (ZAWA) will install an 11.5km pipeline from the existing ZAWA water main at Kijini/Mkwajuni Road Junction. 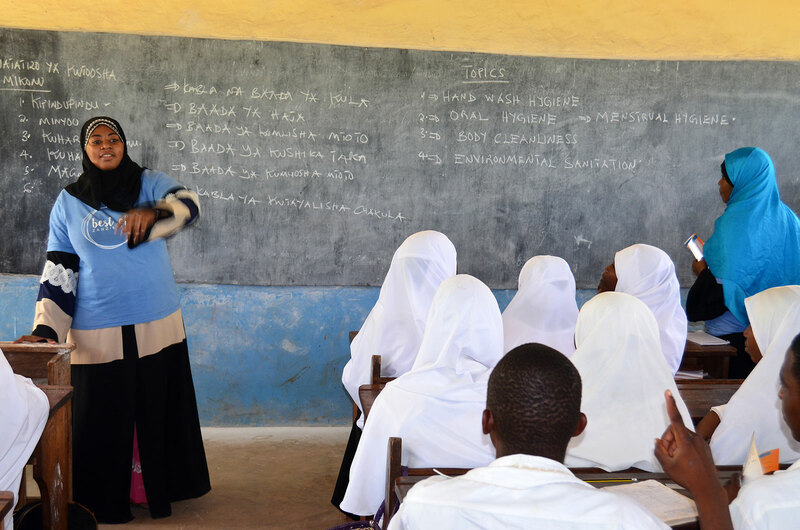 For those areas where the pipeline will not reach, Best of Zanzibar will work with the communities to install boreholes to ensure that water is available to all members of the villages and all schools. Best of Zanzibar will set up wash stations at strategic points along the incoming water line for laundry, health, hygiene and sanitation purposes.